Holiness is a kind of uprightness, a being myself and being it well, as St. Francis de Sales said. I am content with who and what I am, not jealous of others and not condemning myself. Holiness is accepting God’s seeking me out, coming after me, pursuing me. I accept this – see it as a great gift, rejoice in it not afraid, not resentful. For it is a powerful, unmanageable experience: God wants me and I say my humble yes. Holiness means looking into Jesus’ eyes and seeing two things: He loves me, He has singled me out; and He yearns for my love, for me to freely love Him. I am astounded. I know that it’s true. Holiness is acquiescing in this, and more, rejoicing in it – unafraid of where it will take me, very aware that it will set me to loving His other friends. And even His enemies. 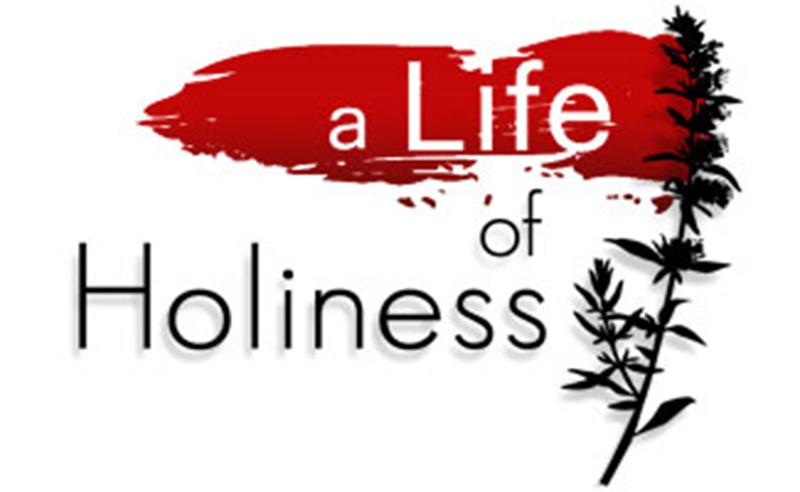 For holiness means standing in the Presence with and interior peace and in patient passivity. It means humbly accepting that I belong in the Presence because summoned there. Holiness manifests itself not in striving for virtues, but by expressing the self deliberately and without self-consciousness in love, joy, peace, patience, kindness, goodness, trustfulness, gentleness, and self-control. This is simply the way the holy are. Holiness is living in the communion we cannot crate but the Holy Spirit pours into and among us, always penitent, always full of hope, our hearts always full of faces and names.